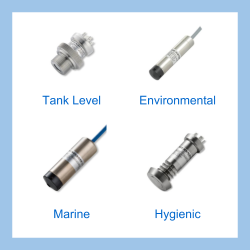 We are searching for a hydrostatic type sensor for submerging inside Genset fuel tanks to measure the level of diesel. The fuel tanks are not very deep at around 12 inches. Can you suggest a sensor to measure such a low fuel level? 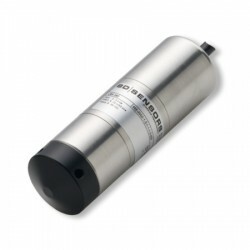 The lowest range submersible hydrostatic sensor we can suggest is the LMK382 which has a range of 0-400 mmH2O (15.75 inH2O). Please complete form below to request a quote for Genset hydrostatic sensor for measuring level of small diesel tank up to 12 inches. Send us your enquiry for Genset hydrostatic sensor for measuring level of small diesel tank up to 12 inches to get assistance with this product type.